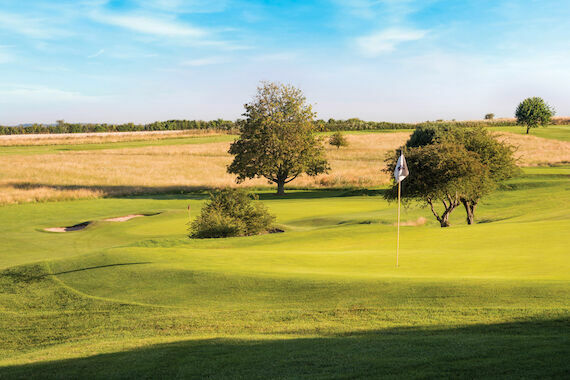 The land that Hockley Golf course ‘inhabits’ is of national significance and indeed over 40% of the course is covered by two Scheduled Ancient Monuments, (SAM). Because the chalk soil is so infertile and because of erosion, combined with hundreds of years of grazing, the grassland has become very rich botanically – where land has high fertility more vigorous plants take over resulting in fewer plants - on the chalk landscape the reverse happens and with little competition more variation in plant species survive. Today only 2% of chalk grassland in the South Downs National Park survives modern agriculture and the grassland outside of the fairways at Hockley is particularly rich. The Government has identified 38 species that need special measures to conserve them, 28 of them exist at Hockley. 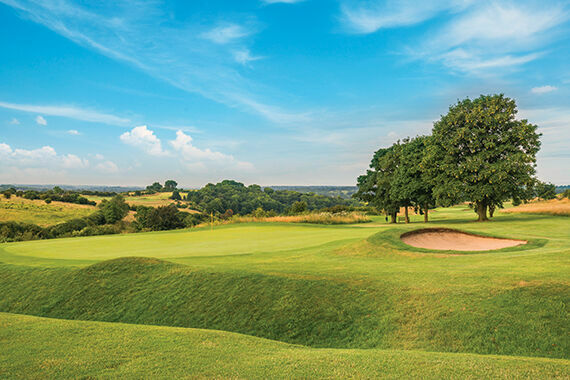 You can see several species of orchids like the Early Purple Orchid seen in May in the rough between the 6th and 14th fairway, or the Pyramidal, Common Spotted and Tway Blade Orchids that can be seen in June beyond the 1st green, in front of the 7th and 12th tees, and elsewhere on the golf course. 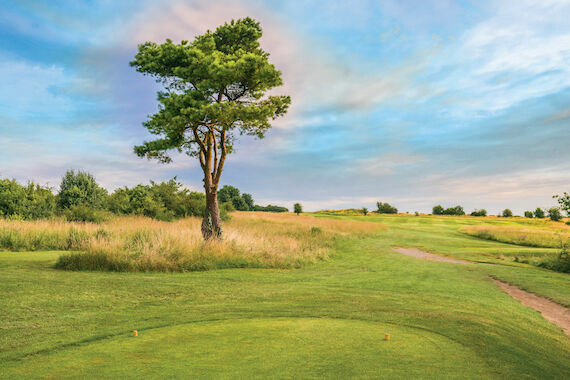 The last survey undertaken identified 161 different plant species surviving within the golf course. This variety of species also supports significant species of butterflies such as the Chalk Hill Blue and Marbled White, both of which are now scarce elsewhere in the countryside. Hockley is amongst the top few of the richest for nature conservation within the South Downs National Park and the whole course is designated as a Site of Importance for Nature Conservation (SINC).